The number of Indians applying for graduate study in the USA has been dropping steadily since 2015. This is a change experienced not only by Indians but by international students from a number of other countries as well. Read on to find out more. At one point of time, the USA was the hottest destination for students seeking higher education in international colleges. From 2012 to 2015, the number of Indian students applying to universities in the USA grew in double-digit rates. However, ever since then, there has been a steady decline in Indian applications to American universities. Despite that, it is interesting to note that Indian students still account for 27% of the international graduate applications received in the USA. This is second only to China. Why Has The Number Of Indian Students Applying For Higher Education In The USA Dropped? There are many reasons why students are shying away from applying to American colleges. One of the most common reasons is concern about changing immigration policies. 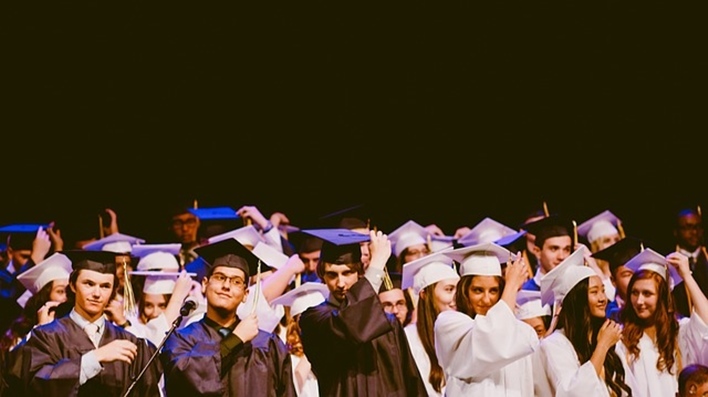 The tightening of visa policies and new rules being put in place with regards to optional training that follows graduate education has made many students turn away from American universities and instead look at European colleges. While the number of graduate study applications received from India has dropped, the change has not been universal. Though China, the country with the highest number of students in the USA has had tense ties with the the country, the number of applications has remained stable. While many other regions showed a drop in student applications, the number of applications received from Latin America showed a modest increase. Overall, the number of student applications increased y 1% from 2015 to 2016 but dropped by 3% and 4% respectively for the next two years. Engineering and business study has been traditionally popular fields of study for international graduate students in the USA. Both have seen a drop in applications numbers. Despite that, engineering programs, computer science, and math programs each received 25% of all applications. Business study programs received only 14% of international student applications. Is The UK Becoming More Popular With Indian Students Post Brexit? Is the USA losing its Appeal for Indian Students? Are There More Indians Who Could Be Charged With Student Visa Fraud In The USA?